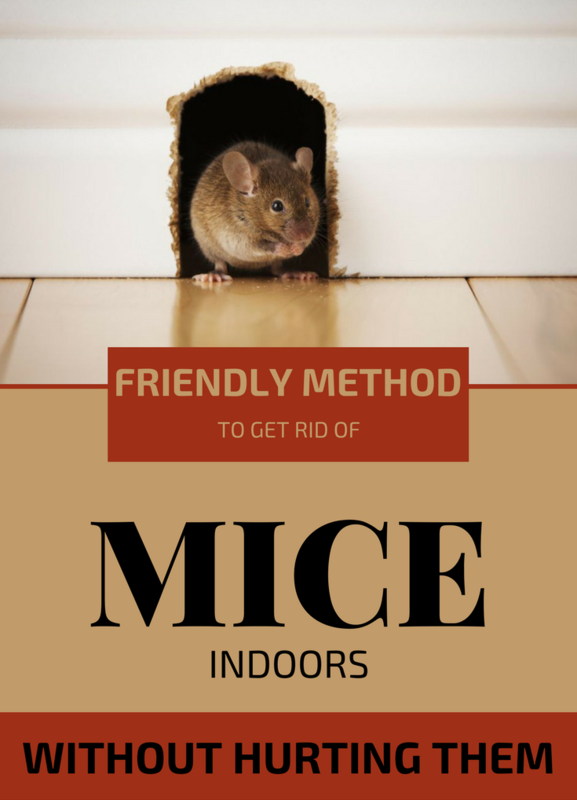 Mice are real problem faced by most people, especially in autumn, when these rodents are looking for a warm place to stay. And that place is your house. Is not very pleasant to find a mouse in your home, especially if you are an animal lover and you don’t want to kill them. If you don’t want to place mouse traps from place to place, you can send mice away with a cleaver natural trick. And I’ll tell you how, because I could keep mice at a bog distance away from my place. The first step you have to do is to clean thoroughly every corner of the house to get rid of any trace of dirt or food scraps that can attract the rodents. The second step is to put mint tea bags in the corners of the house, and under the furniture, where these invaders love to “hang out”. The mint fragrance will put any mouse on the run, because they really, really hate the smell. And as a bonus, the room will always have a fresh mint fragrance.